Within recent decades, adverse trends in male reproductive health have become increasingly evident. In many countries the incidence of testicular cancer has been growing along with an apparent increase in incidences of congenital malformations in the male reproductive tract and a decline in sperm quality. There are, however, large geographical variations in these trends. At the same time, fertility rates have declined drastically and are now below replacement level in many parts of the world. This decline is, without doubt, due primarily to changes in social and economic conditions, but it may also be partly due to a decrease in the ability to conceive. 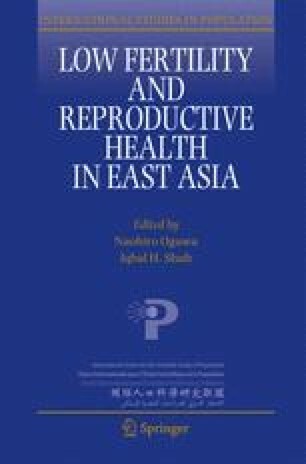 The rapid increase in male reproductive problems and the geographical variations indicate that environmental exposures, lifestyle factors, or both, rather than genetic factors, are important contributors. In particular, there is concern about environmental chemicals with endocrine-disrupting properties, which are suspected of having the ability to disturb the development of reproductive organs during fetal life. Danish Fertility Society. (2010). www.fertilitetsselskab.dk. Accessed 6 Sept 2010.